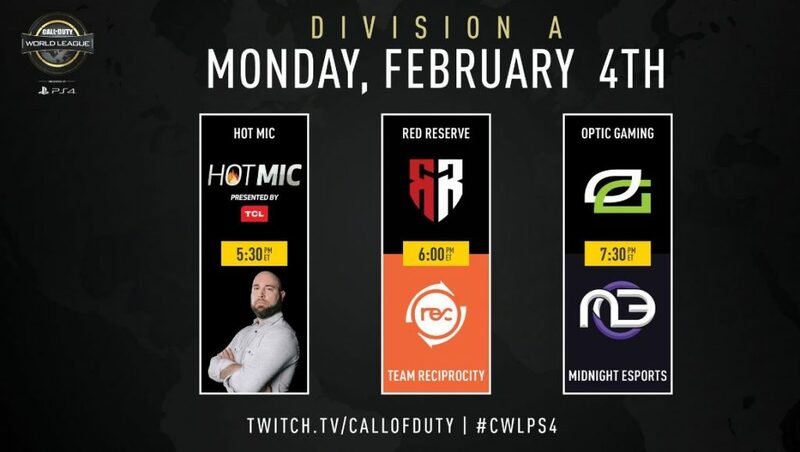 Week 1 of the CWL Pro League is set begin on Monday, Feb 4th. 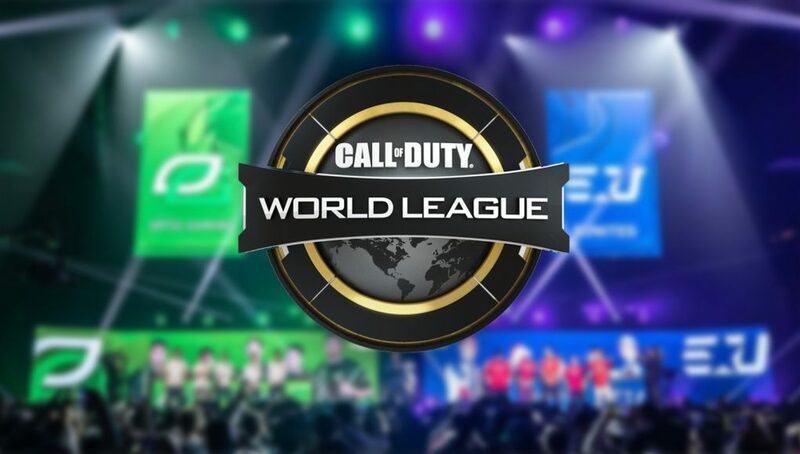 The Pro League will feature 16 of the top Call of Duty teams in the world. 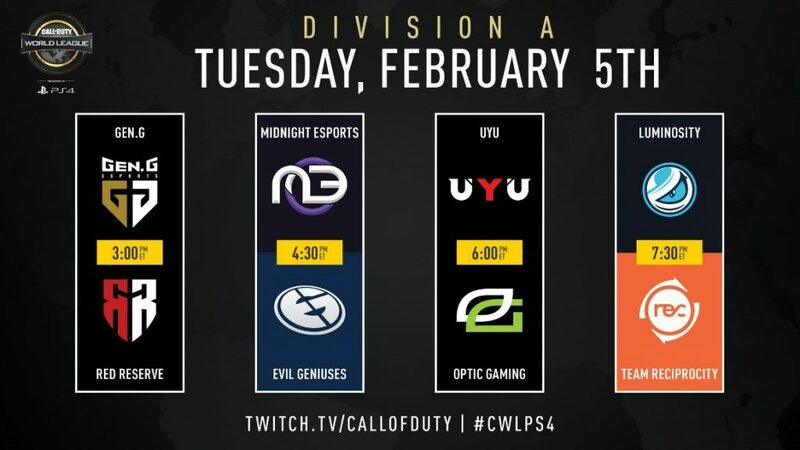 Matches for week 1 will be played from Monday, Feb. 4th to Thursday, Feb 7th. 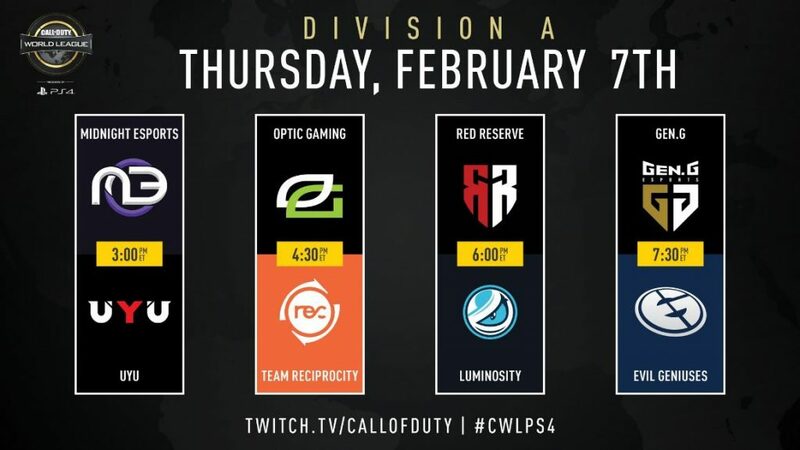 The CWL Pro League can viewed from twitch.tv/callofduty or from mlg.com. Week 1’s Schedule starts on Monday at 2:30PM PST/5:30PM EST with a brand new episode of Hot Mic present by TCL. The games officially begin directly afterwards at 3:00PM PST/6PM EST. 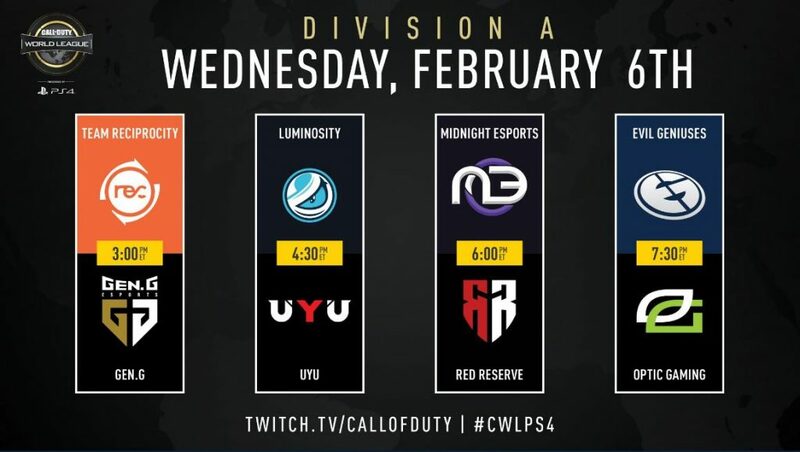 This week’s matches feature fan-favorites such as OpTic Gaming and Luminosity as well as newcomers in Midnight Esports and UYU. The full schedule for week one matches can be found below. Results & Standing as well as the next week’s schedule will be posted following Thursday’s final matches. 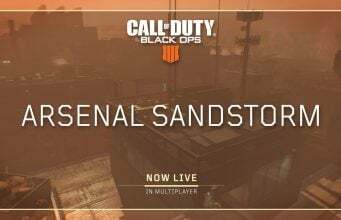 Follow @CharlieIntel for more Call of Duty news, guides, and more.